Remarks Courtesy of Coldwell Banker Residential: Great starter home or investment property at an affordable price. 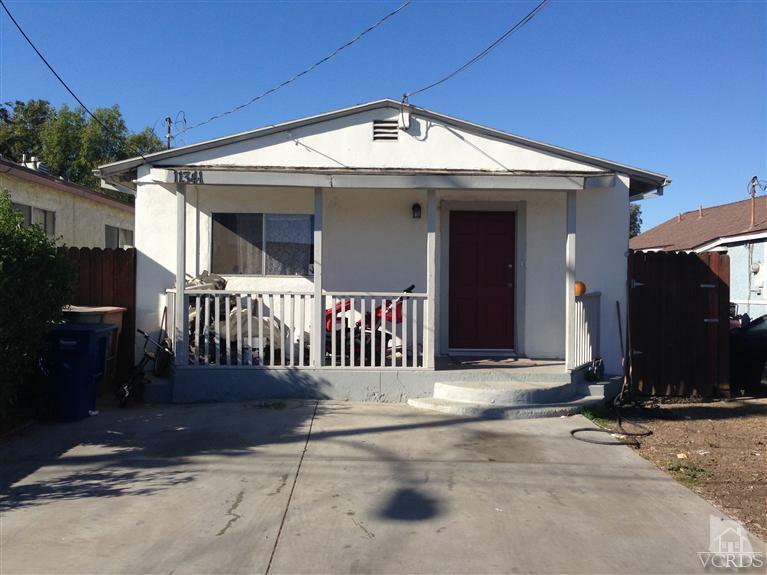 A great opportunity to own a single family home without HOAs in Ventura! 1/2 mile from the 126 freeway or just 10 minutes drive to the 101 freeway at Vineyard. 10 minutes to the Collection- shopping/dining and Costco. Two homes away from Saticoy Park. Big back yard.